Sandalwood is a beautiful essential oil most people underestimate. Sandalwood essential oil is a luxurious and costly oil, but it is a worthwhile investment due to its wonderful properties. It has a long history of use as a traditional medicine in the Indian healing science known as Ayurveda. 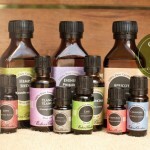 Many essential oils have been used for thousands of years in several cultures for medicinal and wellness purposes. Today, they are used in your home during the day or after a hard day’s work. 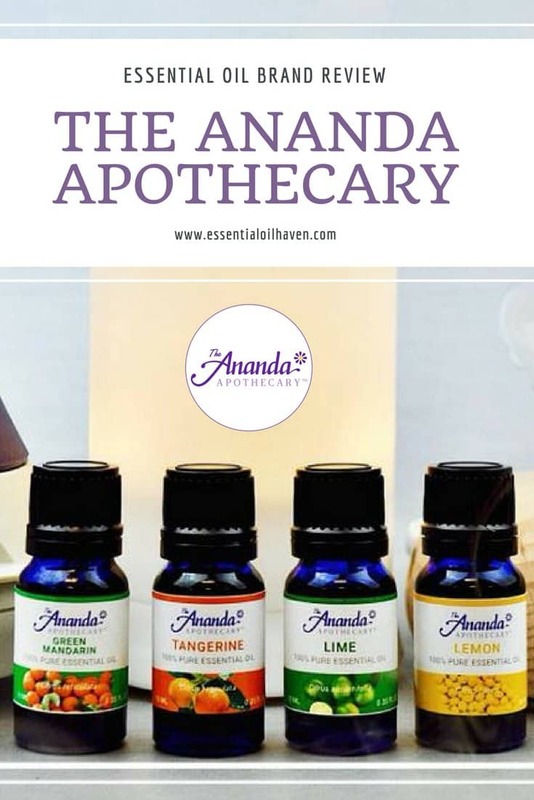 As you learn more about essential oils, you may see that there are lots of approaches to incorporate essential oils and aromatherapy into your life. Using essential oils can be useful for you and your family, though they shouldn’t be used without guidance and proper research. 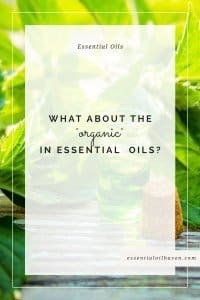 All too often I see people nose-diving right ahead into any and all oils, when sometimes I’d prefer to see people do a bit more research on certain oils or certain oil companies before fully committing. 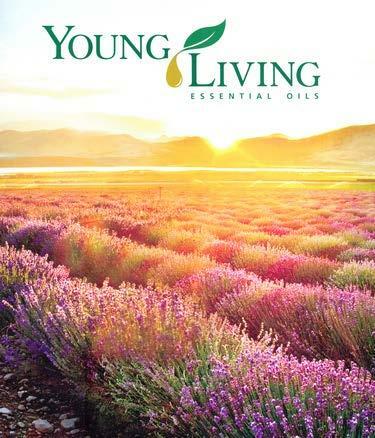 For the best results purchase the maximum quality oils you can possibly find. 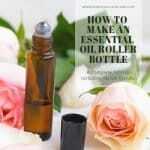 There are various methods on how to use essential oils, based on the purpose behind using them. When using essential oils, it’s very important to dilute them. Sandalwood essential oil is a favorite essential oil because of its many uses. So many individuals adore the mellow scent of Sandalwood, therefore it’s no surprise that it is a favorite staple of massage therapists everywhere. Sandalwood essential oil offers you a moment of peace and harmony when you’re managing the challenges of normal life and promotes a feeling of overall well-being whilst improving mental wellness. That being said, Sandalwood is also one of the most expensive essential oils around. Sandalwood oil is quite pricey and becoming rare. If you see Sandalwood essential oil being sold at a bargain price, please take a second look. 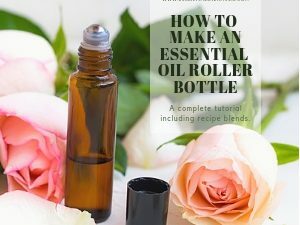 Most reputable essential oil brands will sell Sandalwood at 10% dilution, meaning the bottle of Sandalwood oil you buy, actually only contains 10% Sandalwood and 90% carrier oil (Fractionated Coconut Oil is most commonly used). 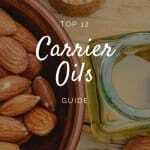 This is really important information as you don’t want to be using carrier oils in your diffuser. 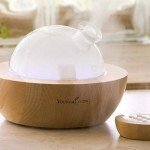 This practice will clog the diffuser mechanism and possibly damage the finely vibrating ultrasonic disc that your diffuser uses to move the water mist through the air. If your Sandalwood is 100% pure, it’ll likely be quite expensive, or come in smaller bottle sizes such as 5ml or 10ml max. It is very thick and comes out of the bottle slowly. 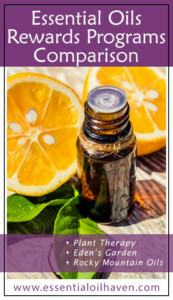 It is one of the most famous and beneficial essential oils in the world, but again, also one of the most expensive. Sandalwood oil of India is regarded as the best on earth. It’s rarely cultivated and the oil is most frequently wildcrafted. For that reason again, it is very pricey. Using sandalwood oil for acne is quite popular. One of Sandalwood’s natural benefits is its ability to help with smooth, healthy looking skin. It aids in reducing the appearance of skin imperfections – so treating acne with Sandalwood is no exception. To try Sandalwood for your acne problems or skin blemishes, create your own spa-like experience at home by doing a steam inhalation bath with Sandalwood. 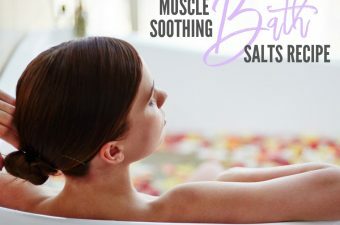 Fill a bowl with steaming hot water, add 2-5 drops of Sandalwood essential oil, hold your face as close to the bowl as you comfortably can, and cover yourself with a towel to keep the steam in. And then breathe, relax and enjoy! Along with severe benefits for skin and also skin tone, Sandalwood oil additionally holds benefits for your hair. If you wish to make use of Sandalwood essential oil on your hair, simply use a couple of drops of the oil on damp hair. Sandalwood will provide your hair added shine by restoring wetness to your hairs. A very easy means to work Sandalwood right into your normal hair care routine is to add a couple of drops to your day-to-day hair shampoo or conditioner. More essential oils for hair growth tips here. Sandalwood essential oil can also contribute to a smooth, comfortable shave. Combining this soothing oil with shea butter and also coconut oil will certainly leave your skin smooth and also hydrated after shaving. It will also help you with a close shave every time. 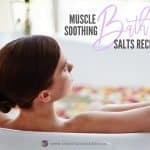 Perfect for males and females, this soothing concoction is quite easy to put together at home. Sandalwood essential oil is quite popularly employed for Ayurvedic purposes. The Indian Sandalwood is among the most sacred herbs of Ayurveda. 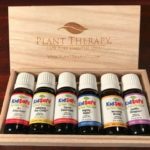 You may use the recommended pure essential oil alone or inside a synergy blend with other prosperity oils to improve their outcome and boost your prosperity consciousness for wealth attraction. Further, one simply cannot neglect to mention about yellow sandalwood once it comes to adding fragrance to a perfume. It has a distinct sweet and woodsy aroma that is pleasing to many noses! Some oils are known to boost libido and enhance performance for both men and women – Sandalwood is one of those oils. It is a well-known aphrodisiac. 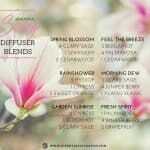 Utilizing a diffuser in aromatherapy is a remarkable approach to profit from the aroma of essential oils. Turn it on in your bedroom at night and see what happens! The oil should be pure in order to be effective. Sandalwood has grounding properties, so is also one of the best solutions to treat stress and anxiety. The oil is famous for its relaxing and calming effect which is regarded as a nervous system restorative. Make sure you massage the mixture in your scalp, mixed with some carrier oil, onto the temples of your head. Sandalwood can also be used to create a relaxing environment for bedtime. Essential oils are highly personal choices though. 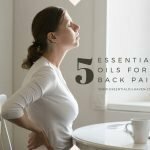 Identifying the most effective essential oil to use is a matter of discovering the oil that is most suitable for the symptoms, demands, and senses of the individual ailing from stress or anxiety. 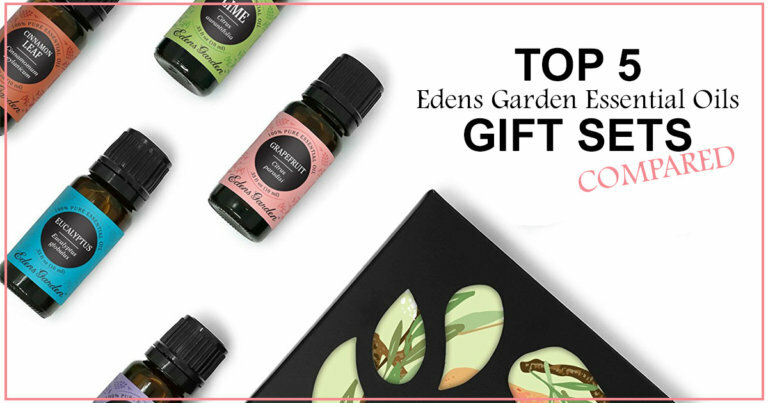 Aromatherapy is a type of alternative medicine which uses plant materials, known as essential oils, with the intention of altering an individual’s mood and wellness. It doesn’t cure major illnesses, but aromatherapy is effective at alleviating many of the discomforts associated with being and feeling ill. 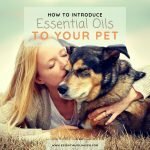 There are several unique ways on how to use essential oils. 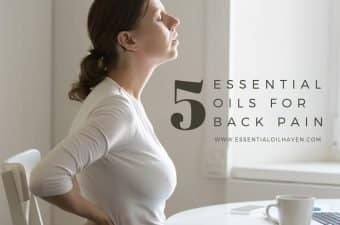 They have been used for centuries and have an endless list of applications including eliminating stress and anxiety, depending on what type of essential oils you use. Today, they are still used in much the same way. 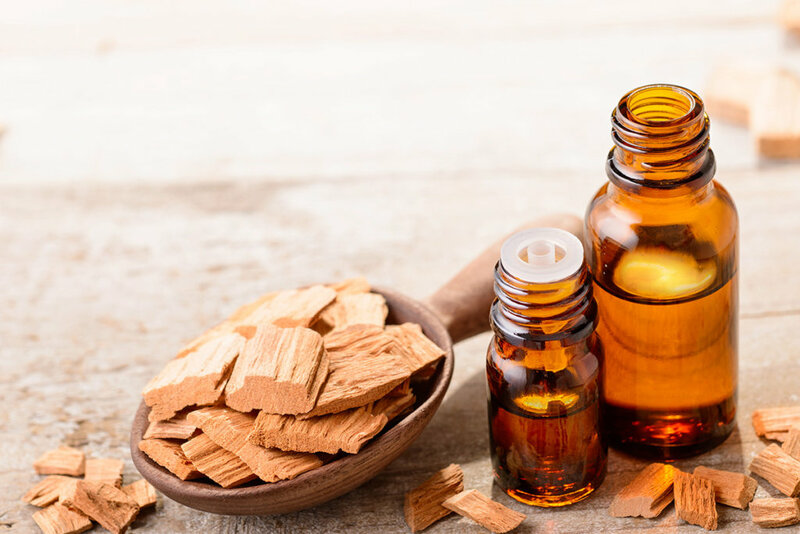 If you’re going to try out aromatherapy, Sandalwood should definitely be among the oils in your medicine cabinet. 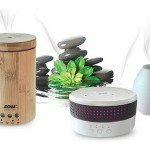 If you don’t like the ideas for application on your skin, use an essential oil diffuser and disperse the beautiful aroma into your room. 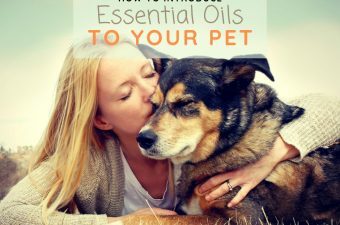 As you’ll come to learn, there are lots of approaches to incorporate essential oils and aromatherapy in your life. 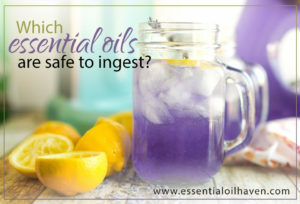 Previous Post: « Do Essential Oils Go Bad?